I'm in full edit mode now, hammering and chiseling away at the first draft of The Nullification Engine (The Alchemancer, Book Two). As part of my first pass edit, I'm rewriting or removing anything that doesn't fit with the final narrative, cleaning up anything that was left in a messy state (whether intentional or not), substituting "better" words or descriptions where appropriate, and, last, cleaning up any questionable grammar and incorrect spelling. While on this journey, I'm finding myself with four essential reference books by my side at all times. 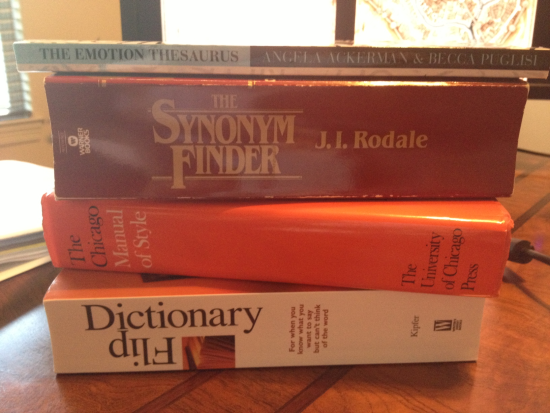 These books, as shown above, are: The Emotion Thesaurus, The Synonym Finder, The Chicago Manual of Style, and the Flip Dictionary (which, unfortunately, has gone out-of-print). 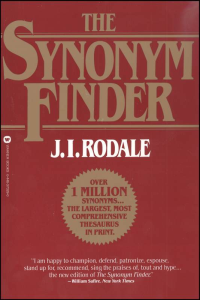 I've written about The Synonym Finder before (in fact, it's one of my all-time Top 10 viewed posts), but wanted to take a quick look at each of these books right here in this post. Hopefully you'll find one or more of them useful as well. 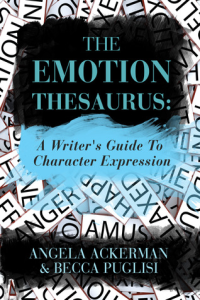 The Emotion Thesaurus breaks down the myriad ways for a writer to convey emotion. You get the idea. There are about fifty or so emotions given similar treatment. I've found it a quick guide to find other ways to highlight a character's response to something as I tend to use the same set of emotions too often. 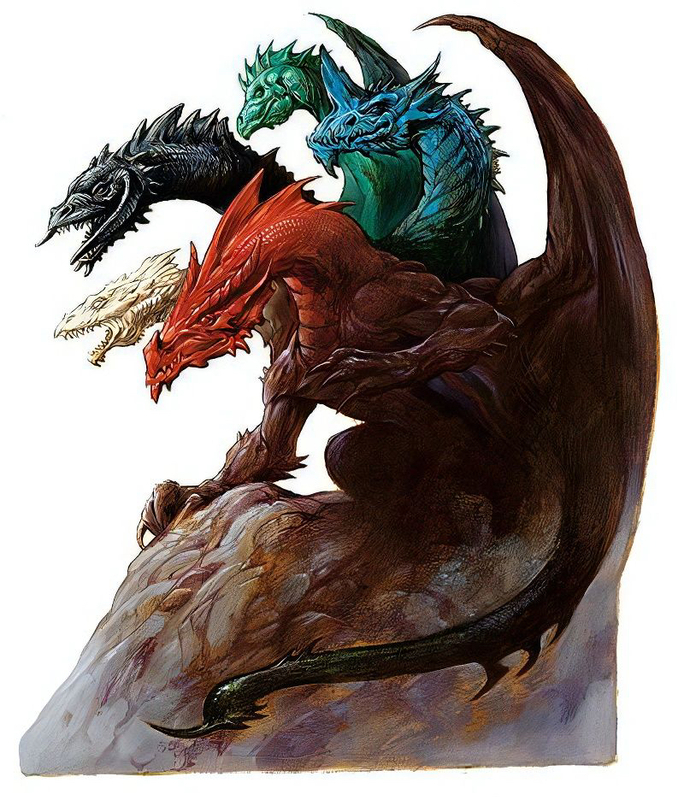 This allows me to better match the emotional response of a particular character with their actual make-up, making each character just a bit more unique. 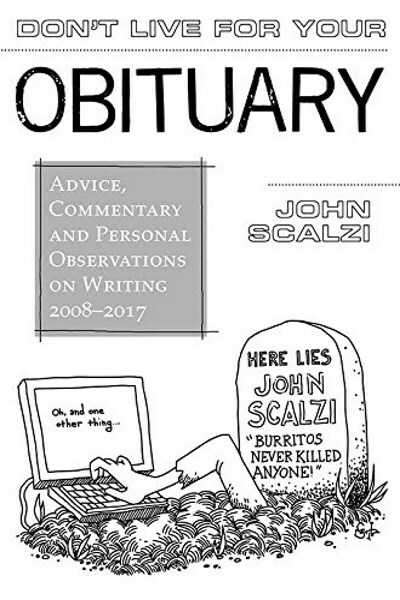 It's an Amazon Top Seller too, so someone else other than me must find it useful. The Synonym Finder reads like a dictionary, except instead of word definitions it's chock full of synonyms. To find a synonym, you simply flip open the book, find your keyword alphabetically, and you're presented with a listing of synonyms. Straightforward and simple. I think that pretty much says it all. This is a great reference book to have at-hand. 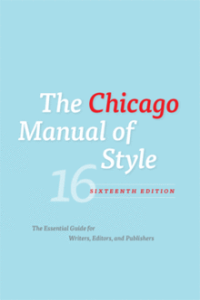 Among U.S. book publishers, The Chicago Manual of Style is the most widely used guide to style, editing, and design. My own editor asked at the start of our business relationship if I was alright with him using it as his de facto reference guide. I said 'yes', but then realized I probably should get a copy for myself to use as my own reference. It's not something I refer to very often while working on a first draft, but it is something I intend to keep close as I'm working on subsequent revisions. 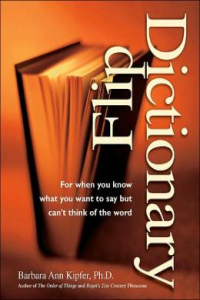 Unfortunately, the Flip Dictionary has gone out of print. Bummer. You can still find used copies on Amazon and elsewhere, though. I frequent Half-Priced Books every once in a while, so that might be another option if you have one in your area. The Flip Dictionary is the reverse of a dictionary. You think of a meaning, such as "the study of glands", and the Flip Dictionary provides the word (in this case, endocrinology). It's another handy tool to have in the tool-belt. I'm interrupting the regularly scheduled blog post, which would have been Part 2 of my Smashwords: All Function and No Form series, for this brief public service announcement about backing up your data. First thing yesterday morning I discovered my web site was not behaving well. Long story short, my web hosting provider had somehow switched the version of .NET out from underneath my site. If that makes no sense, suffice to say they rendered the site unreachable. We only discovered this and got the site back up and running after speaking to three different customer support reps and wasting an hour and a half of my morning. I then spent a couple more hours throughout the day and last night fixing the last lingering problems. But the site was up and, most importantly, I didn't lose any data. This little episode reminded me that it's been a while since I'd copied over the data folder off my server onto my local hard drive. I use GoDaddy to host this and other sites, and I've no idea if they perform backups of my content. I know they have something called Managed Backups, but that's an extra service you have to pay for. Besides, I don't want to have to rely on them. I need to know where my backup is and that I can do a restore at a moment's notice. Here's how I do backups and restores of my web content. Restoring is so important a lot of IT people call it a "Restore Plan" rather than a backup plan. It makes sense. If you can't restore, what's the point of having the backup in the first place? FTP files from web service down to local disk. This doesn't happen as often as it should and really is the weak link in my plan. Each blog post is emailed to me at the end of the day. This email goes in a special folder. Windows Backup runs weekly on my laptop, rolling up a backup to my home server. On my home server I have Carbonite running. Carbonite is a great, cheap service that allows you to have continuous backups running to their cloud storage with no limit on the amount of data. This means that as any file changes on the server, including my Windows backup files, those changes are uploaded to the cloud. I have two options: restore from my Windows backup files or restore from Carbonite. I've tested both approaches, so I know they work. This is by no means a sophisticated backup/restore plan. My worst fear is I lose the hard drive on my laptop before Windows backup has had a chance to run. That's a distinct possibility. But then at least I already have everything on the web server. If that were to then go down, I'd lose a week of posts. That's not really that big of a deal. As for my novels, works-in-progress, etc., I store those in my Dropbox folder. Dropbox provides continuous backup to the cloud and even keeps a version history. Their versioning actually bailed me out about a month ago when I accidentally deleted the draft for a post which for some reason I thought I'd already posted. So, there you have it. Hopefully this will serve as a reminder to all to make sure your data is backed up. You just never know what's going to happen.